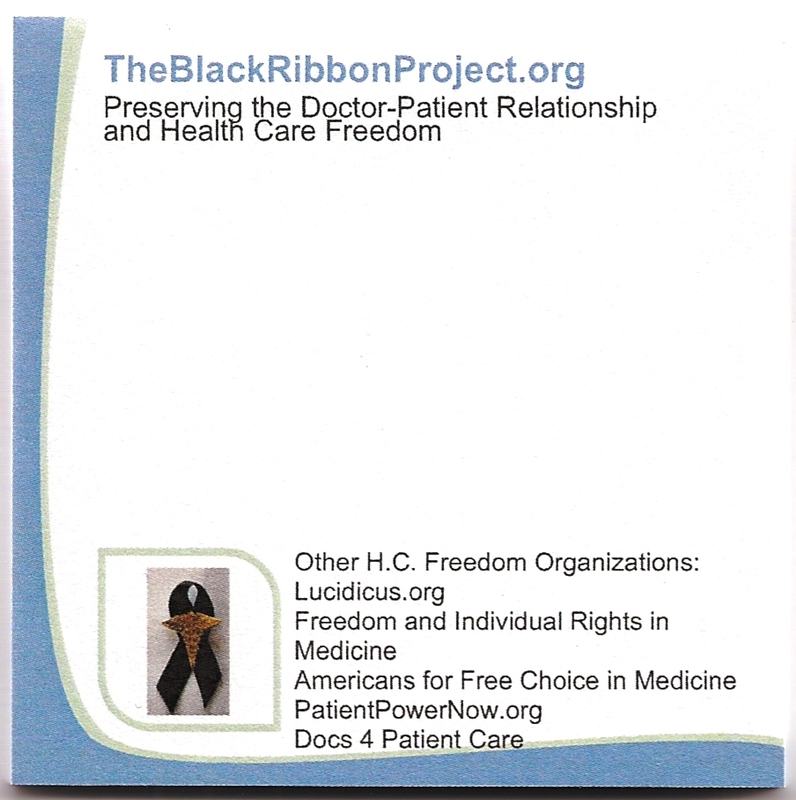 A BRP supporter had the idea of using a sticky-note to send a short message to her doctors. With every bill she paid, she wrote wrote on the note “Thank you. 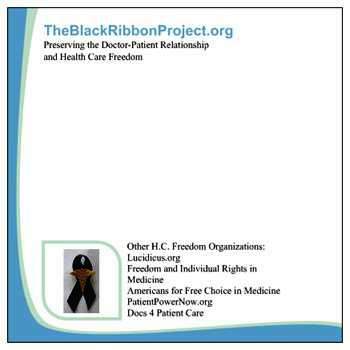 Health care is not a right.” I thought some pre-printed notes could add some information to her message, so we designed the pads above. Each 3″x3″ pad has 50 pages. When you donate, let me know if you would like to receive a pad. 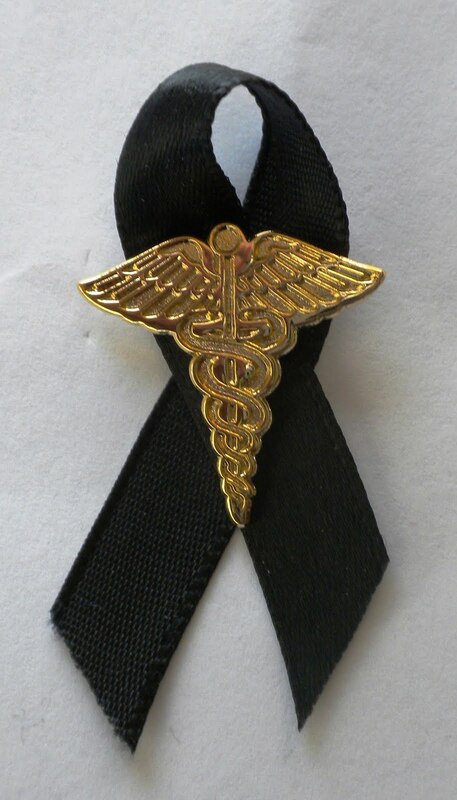 For information on ribbons, see here. I would like to order bumper stickers and pins; the paypal page doesn’t seem to include space for order request, only donation amount. How would you like me to place this order? Thank you fro your interest and support!